The OMNIPOWER HT-P Series modified sinewave Inverters with LED indicator, are suitable for most loads and provide an economical way to get instant AC power anywhere and at anytime as long as a battery is handy. 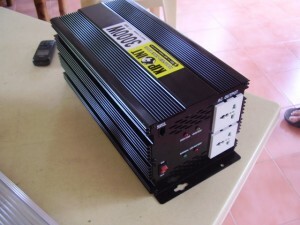 The inverter has a robust design and is quiet and portable. 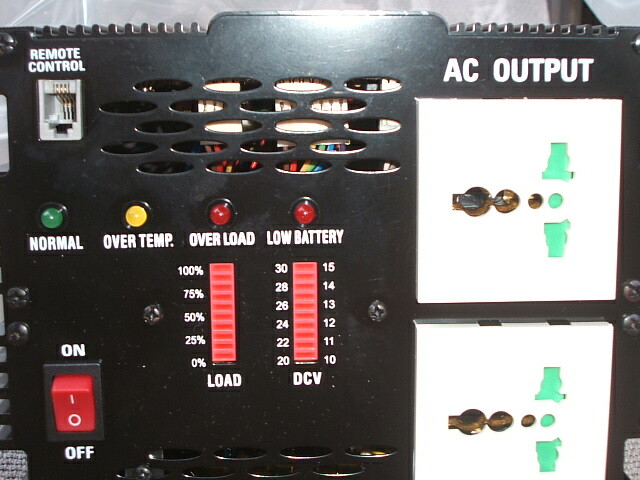 It can therefore be operated in almost any environment. 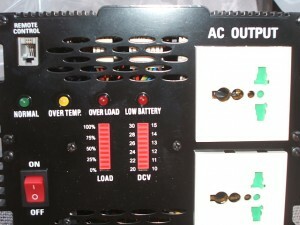 The unit has a high current start up capability, protected against short circuit, reverse polarity and over load.